I’ve caught lots of roach and perch so far this year and a solitary chub. 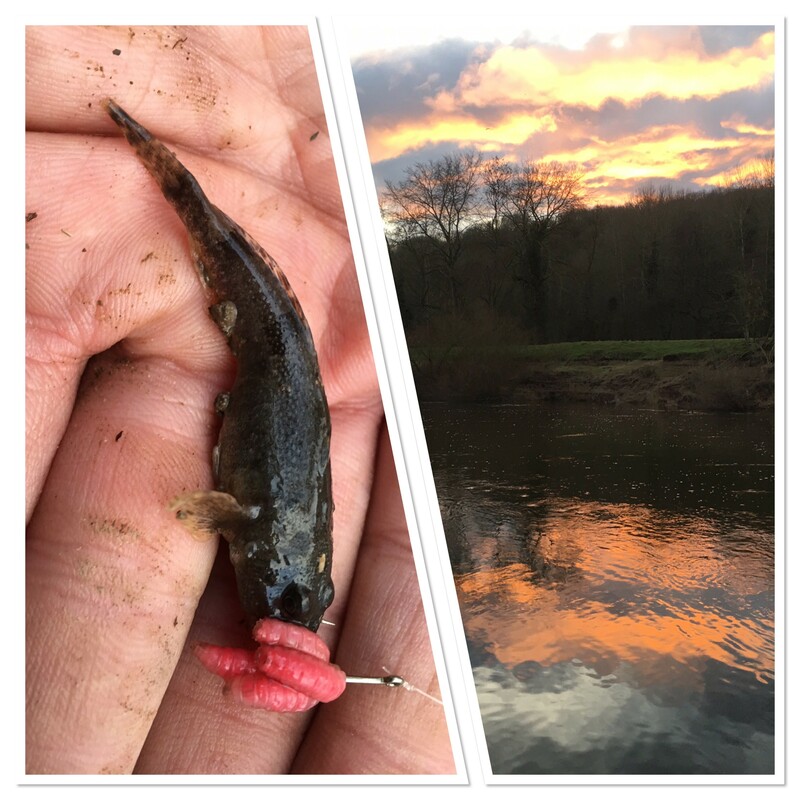 I can now add a bullhead to the list with the latest excursion to the River Severn. I was after perch but the water temperature was still low and even in pegs where I’ve caught before, I struggled. The day was saved though by the bullhead. I love the mini species and they’re one of my favourites.